What Are Book Bloggers Saying About When All Balls Drop Part Four? Jilly - "This book had me in tears one time, and laughing the other." 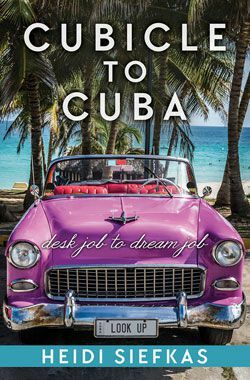 Mel - "The writing is fluent, in short vignettes, and once I got started, I didn’t want to stop reading." Lanie - "Whenever I’m feeling like giving up, I’ll think about Heidi Siefkas & her inspiring book." Jilly’s thoughts: This book had me in tears one time, and laughing the other. Don’t expect all sadness. 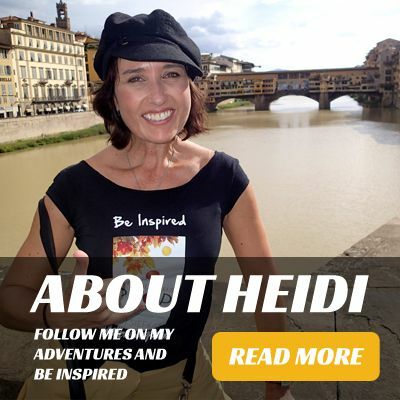 While Heidi Siefkas’ lifestory definitely has its ups and downs, she looks at it with a humorous perspective, staying cheerful even in the face of despair. Mel’s thoughts: I was a bit reluctant to start reading this at first, because while my fellow co-hosts love memoirs, I’m not that inclined to read them. 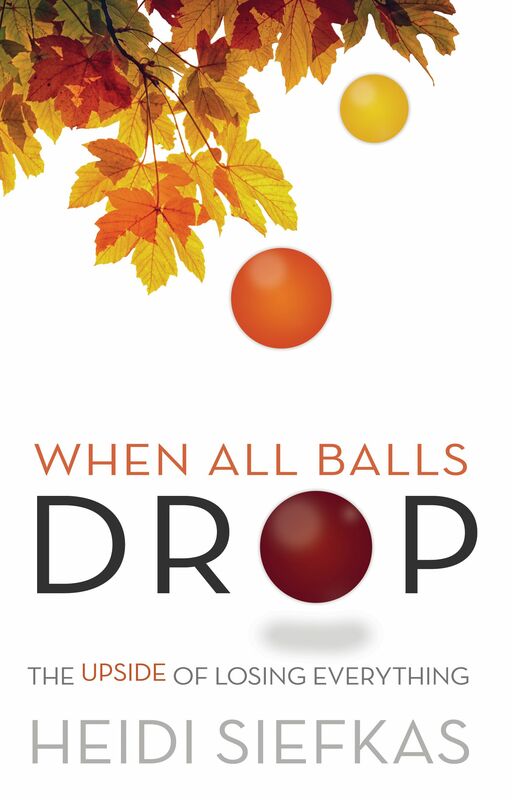 But “When All Balls Drop” proved a pleasant surprise. The writing is fluent, in short vignettes, and once I got started, I didn’t want to stop reading. A great introduction to people unfamiliar with reading memoirs, and an inspiring book. Lanie’s thoughts: Whenever I’m feeling like giving up, I’ll think about Heidi Siefkas and her inspiring book. She’s opened up my eyes to the immense inner strength people possess, to the power of looking up even when you’ve lost everything. At times, my heart broke for her. But she kept on struggling, and she never gave up. Have a happy “look up day”, everyone. To view the full post and review of When All Balls Drop on Hollow Readers, click here.